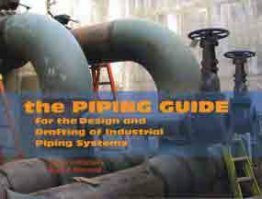 Any A-Line Pipe Tools Bowman Books Calculated Industries Chartpak Inc. Construction Trades Press, LLC Curv-O-Mark De Grupo Noriega Editores Elsevier Science Fitter Grips Flange Wizard Tools G.A.L. 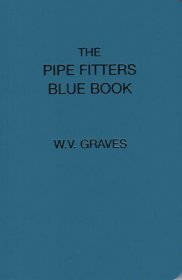 Gage Co. Glen Enterprises Graves Publishing Industrial Press IPT Publishing & Training LTD. Jackson Safety John Wiley & Sons, Inc LA-CO Industries, Inc. Mathey Dearman McGraw-Hill McRae Books Modified Square Co. 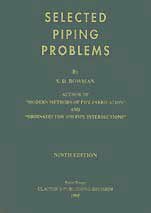 Norm Goodings Piping Selector R.E. 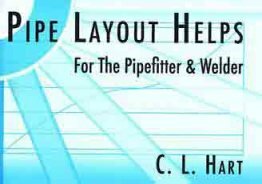 Lee Co, Inc. Sequoia Publishing StrongHand Tools Sumner Manufacturing Co., Inc.